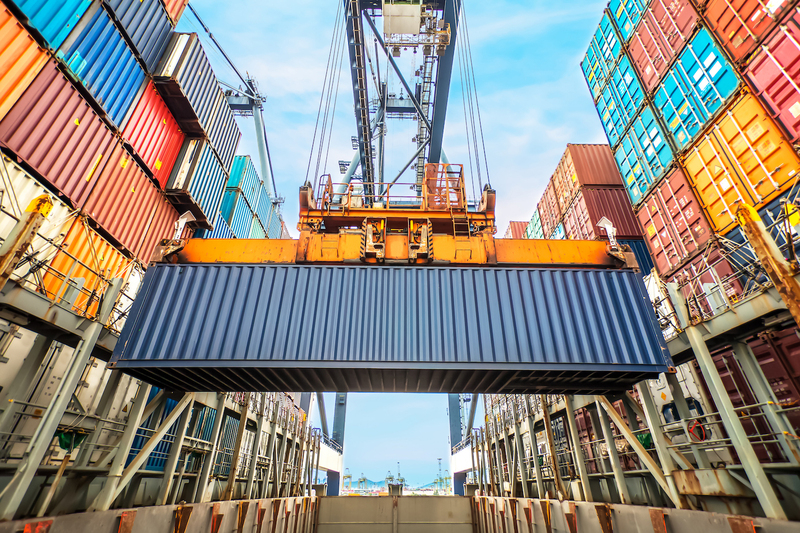 A subsidiary of South Korean conglomerate SK Group has launched a new blockchain service focused on trade logistics. Korea JoongAng Daily reports that SK C&C, an IT firm set up by the conglomerate. SK is one of the largest business conglomerate in South Korea. According to the publication, the service will target shipping companies and other supply chain-oriented firms. Details posted on SK C&C’s website suggest that the platform will support trade finance applications as well. SK isn’t the only South Korean conglomerate to target the market for blockchain solutions. Samsung, through its IT affiliate Samsung SDS, moved to invest in a blockchain startup last summer as part of a bid to work more closely with the tech.